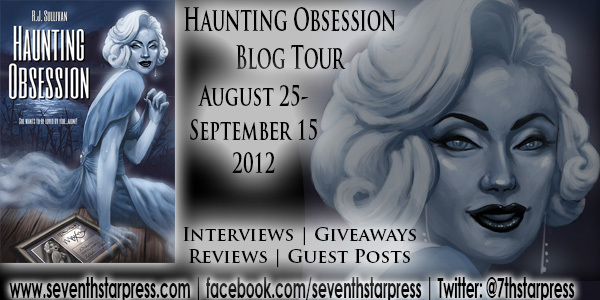 Today on the Haunting Obsession Blog Tour I’m interviewing an All-Star player on Team R.J., Bonnie Wasson, staff artist at Seventh Star Press and now attached to the Rebecca Burton Series and the Adventures of Blue Shaefer. Thanks to A Book Vacation for hosting this entry of the tour. R. J. Sullivan resides with his family in Heartland Crossing, Indiana. His first novel, Haunting Blue, is an edgy paranormal thriller about punk girl loner Fiona “Blue” Shaefer and her boyfriend Chip Farren. 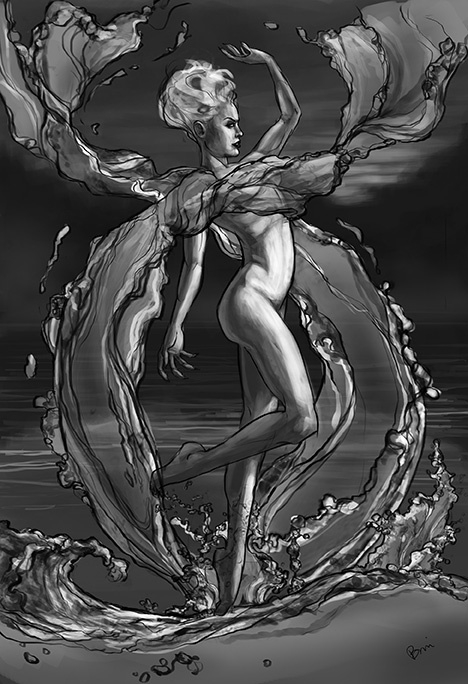 R.J. is hard at work on the next chapter in Fiona’s story, Virtual Blue, coming soon from Seventh Star Press. R.J. is a member of the Indiana Horror Writers. Learn all about R.J. at www.rjsullivanfiction.com. Then one day Daryl chooses to buy a particularly tacky piece of memorabilia instead of Loretta’s birthday present. Daryl ends up in the doghouse, not only with Loretta, but with Maxine Marie herself. 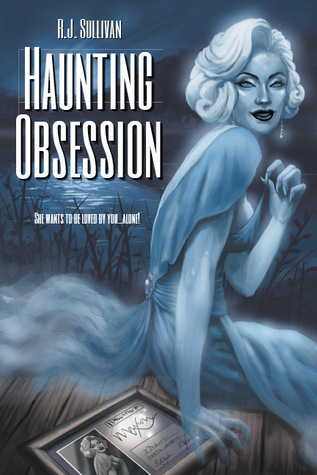 The legendary blonde returns from the dead to give Daryl a piece of her mind—and a haunting obsession he’ll never forge. Thanks for having me….er, us, lol.